Video for Colder released today! 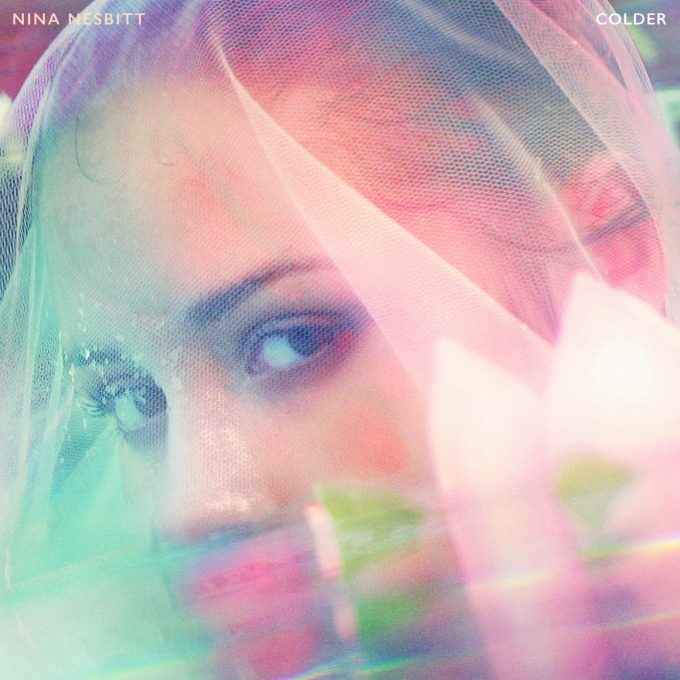 Nina has today released the official video for her banging new tune Colder! The video was shot in Palm Springs in LA back in February 2018 in non other than Bing Crosby’s old house! As the title of the track would suggest, Colder is about the feeling you have when you’ve been hurt in a relationship and the reservations you have moving forward. Watch the brand new video here!